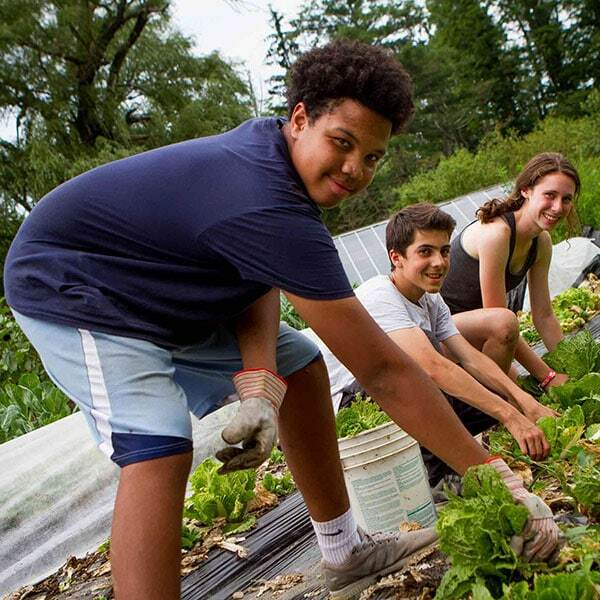 Overland's teen service adventure programs focus on hands-on projects and active exploration: mentor a young reader, volunteer at a food bank, restore wilderness trails. You'll work together with your small Overland group (which has been carefully put together with no more than twelve teens, a balance of boys and girls, a range of hometowns, and a limit on friend pairs to no more than two per group). And you'll be led by a pair of caring, capable Overland leaders. The goal? 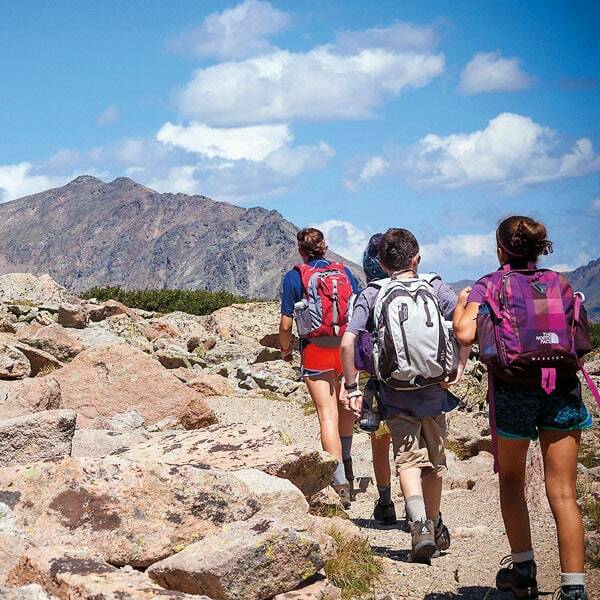 Serve and hike on an adventure-filled summer program that places a premium on having fun and making friends while being challenged in new ways. Our teen service adventures seek to make a meaningful impact-- on each of our teens... and on the world. Please join us!